Headbands are a fun accessory that can be used for a multitude of purposes. Headbands of this style have been around for quite some time and have been used for both style purposes and to assist in the active lifestyles so many of us lead. 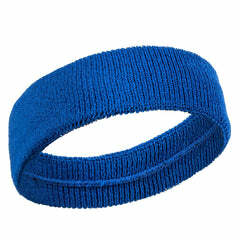 Whether you like to work out or simply like to accessorize, these USA headbands are both stylish and efficient. The best part about these headbands is that they are great for expressing yourself and your patriotism simultaneously. There are many different ways these patriotic headbands can be worn, as well as numerous holidays and events that call for such an accessory. Whether you are an avid runner or a part of a yoga class, these USA headbands make a statement while providing you with relief from sweat. When we exercise, we know we are getting a work out when our heart rate increases and the sweat starts to pour. While this is a great sign as far as effective workouts go, sweat can often get in the way. From light to heavy sweaters, if you lead an active lifestyle and you wish to represent your patriotism with the USA flag, make sure you grab yourself one or more of these USA headbands. Many Americans are in possession of something that represents the USA, whether it be a hat, t-shirt, or American flag in the front yard—there are infinite ways to show your love for this great nation. Luckily, patriotic items do not stop at t-shirts and hats. In fact, you can find just about any item with an American flag on it. In this case, we have the USA headband which is highly functional, comfortable, and attractive. These patriotic headbands are the perfect addition to anyone’s workout apparel. They more than serve their purpose, keeping you comfortable and dry throughout your workout. How do you ask? It’s simple. Simply take your patriotic headbands and place it around your forehead right at the hairline. This will allow you to exercise without dealing with unwanted sweat. 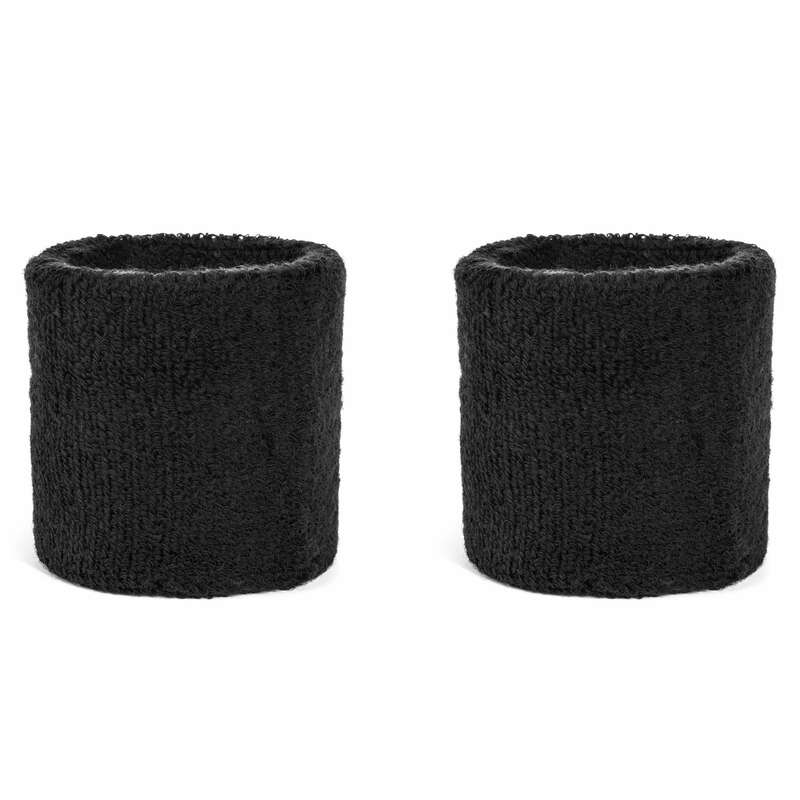 Crafted from terry cloth or soft cotton, you can comfortably use a USA headband to wick back sweat during those active periods of your life. Do you have a run coming up? Are you getting close to your next yoga class? A USA headband will more than enhance your workout in ways you never thought possible. As we mentioned earlier, sweating is all a part of the process when it comes to a successful workout. When we sweat, we lose toxins and weight—which is usually the goal when it comes to exercise. However, during these activities, you want to make sure you do not have to stop over and over again in order to wipe the sweat from your brow. This is where these headbands come in handy. With a well-placed headband, you no longer have to worry about sweat running down your face and into your eyes. Do you have long hair that is difficult to style? Or, perhaps you have medium length hair that is too short to tie back. If we are describing you, we strongly recommend picking up a headband. Not only do they prevent the sweat from getting into your eyes, but they can also be an excellent method to hold your hair back and out of your face. These headbands can be worn in several different ways for maximum efficacy. For instance, throw your hair up in a ponytail and use the USA headband to hold back all those baby hairs we often find around our face. If your hair is too short to pin back, a headband like this can be used to push back the medium length hair around your face so you do not suffer from limited eyesight. These headbands are not only useful, but they are also highly stylish. For those of us that celebrate the fourth of July or any other USA related events, these headbands are an absolute must. Not only will they hold your hair in place, but they will also represent the holiday and your love for your country. 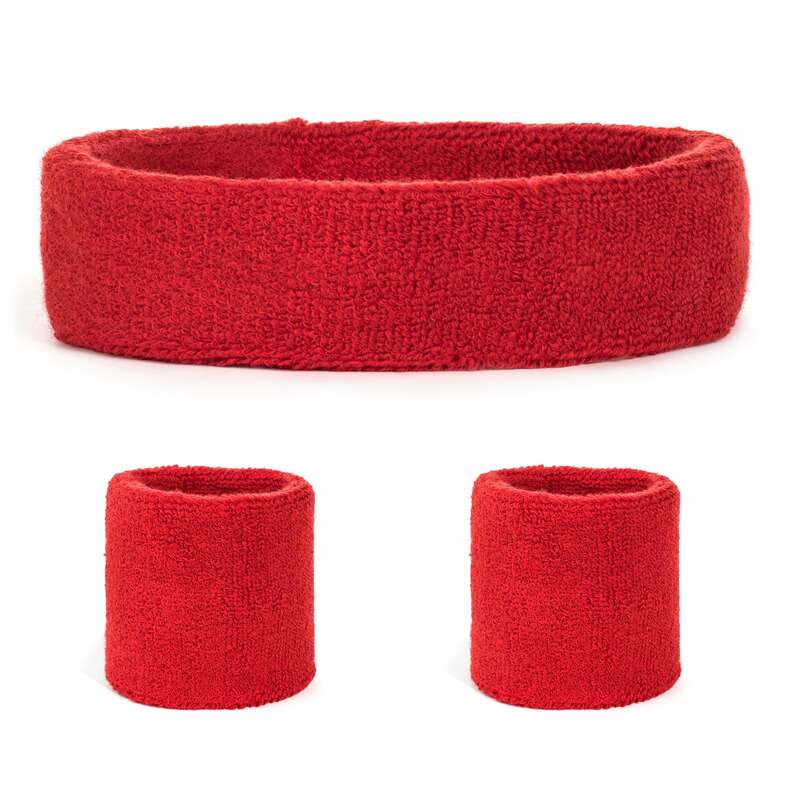 Grab multiple headbands for your friends and family so that you can all celebrate together.